That is, the area in the picture appears larger (you didn't provide a scale) than the possible area for a single SB map. 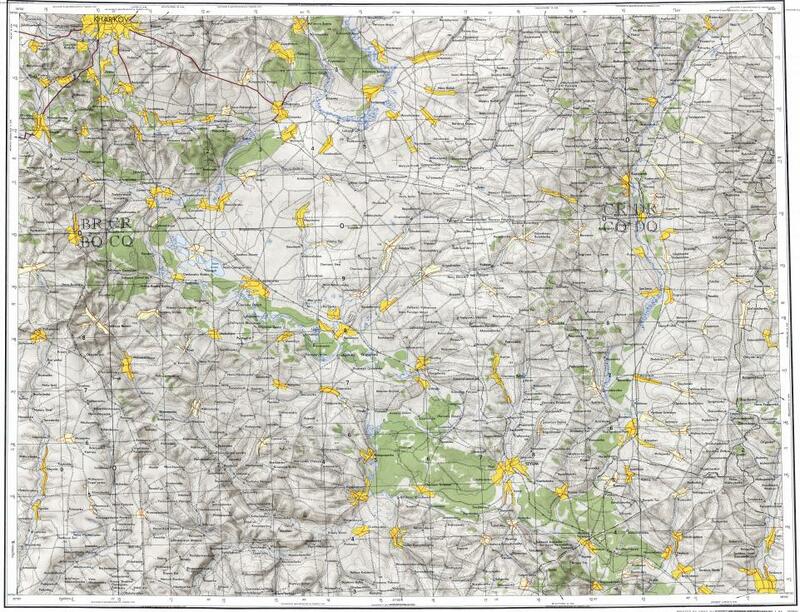 Best site I could find for topographic maps thus far from what I could find. Surely, there are better places that I am unaware of. You can use Google Maps. Select the SW (down - left) corner of the area that will be your map. Copy the coordinates. Then measure 100 km north and 100 km east. Publish the coordinates and height and width of the area here on the forum. www.openstreetmap.org is a source of maps and map data. The quality varies but it is free.